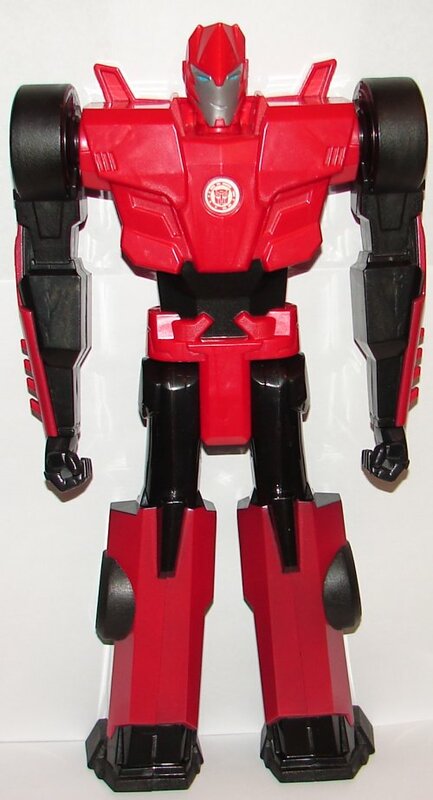 Sideswipe looks pretty good for what he is. Could use another paint app or two in some other color. I hope they don’t do too may more of these things. 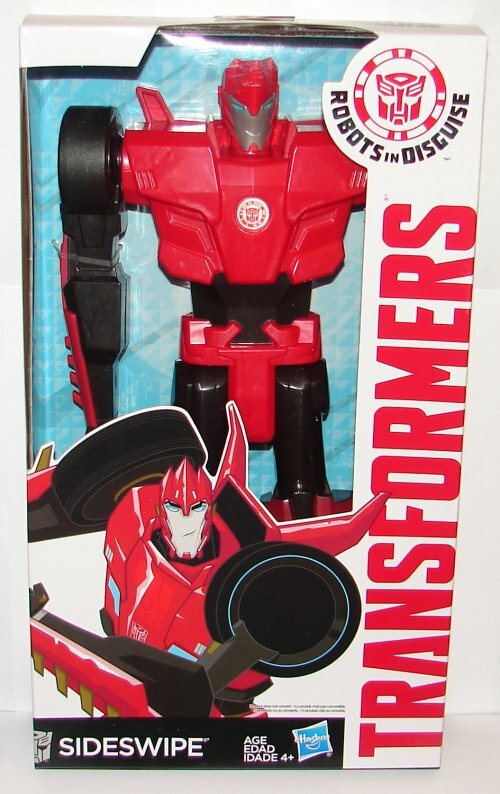 This entry was posted in Toy Reviews, Toys, Transformers and tagged RID, Robots in Disguise, Sideswipe, Titan Heroes, Toys, Transformers, Transformers: Robots in Disguise. Bookmark the permalink.